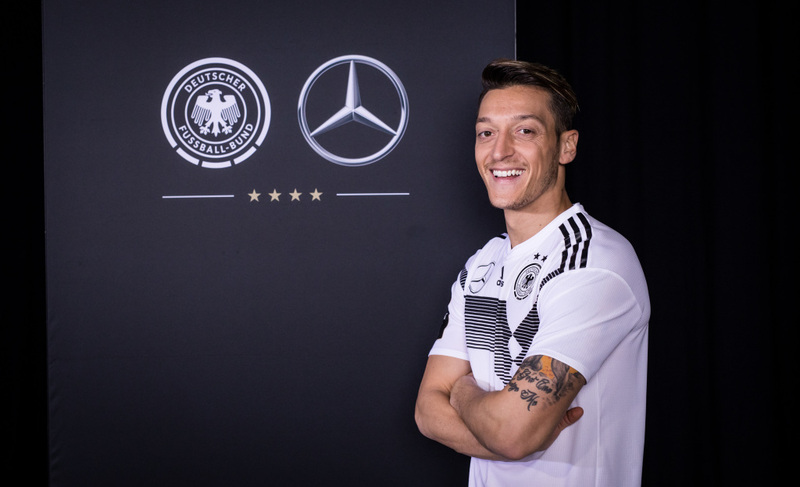 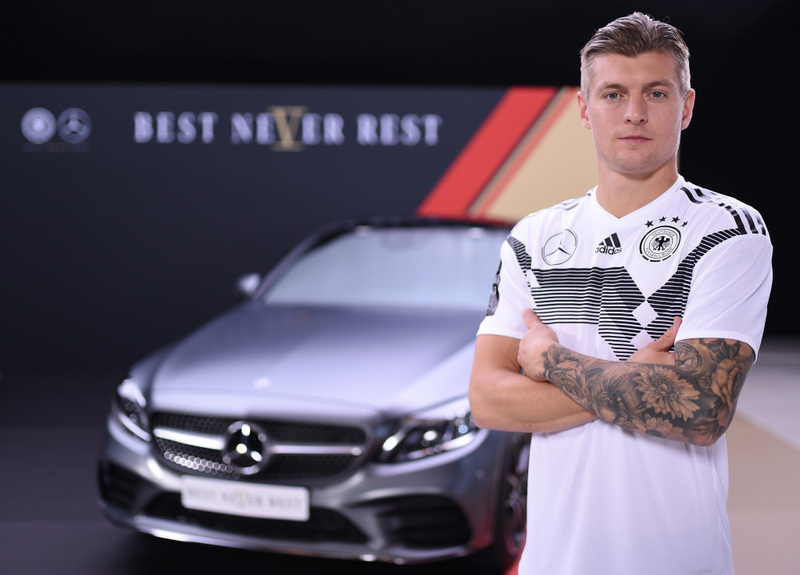 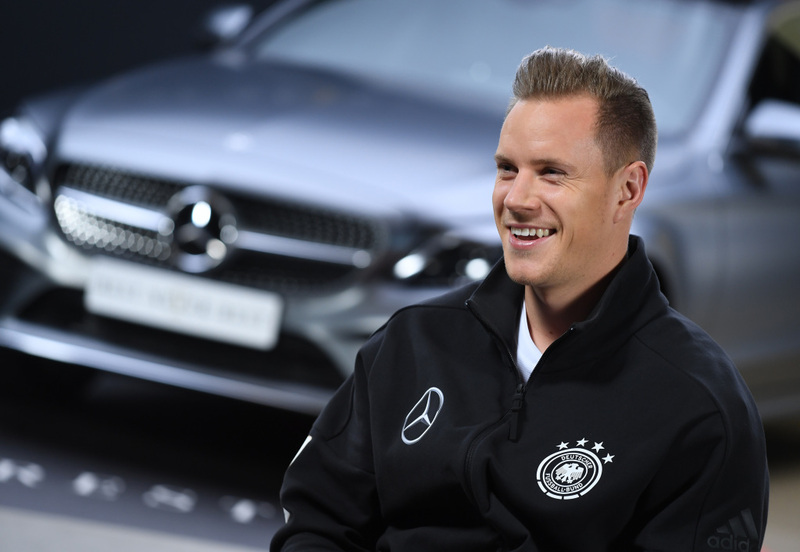 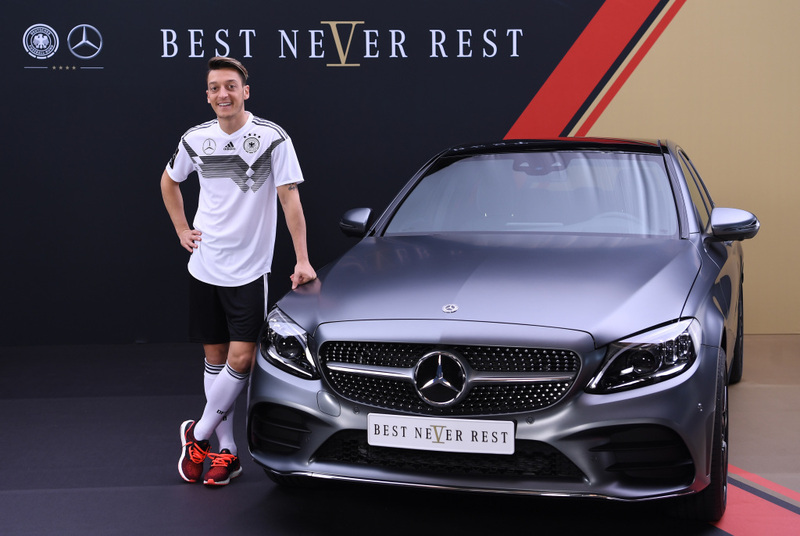 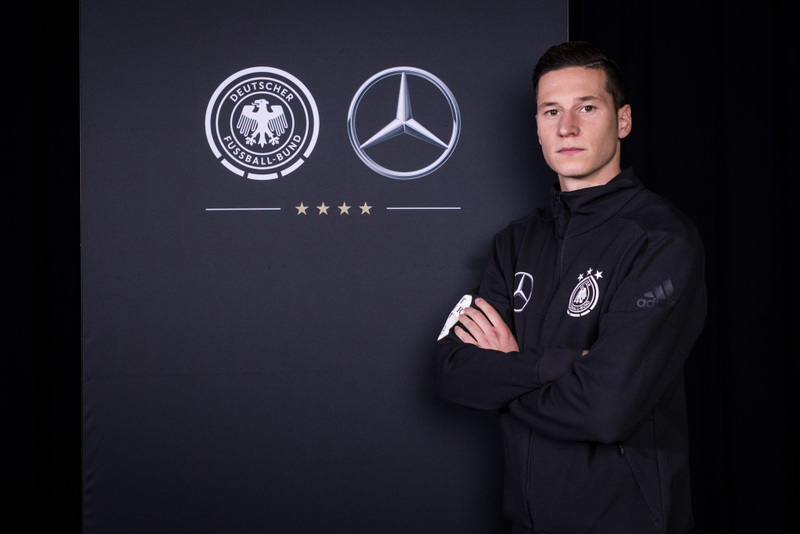 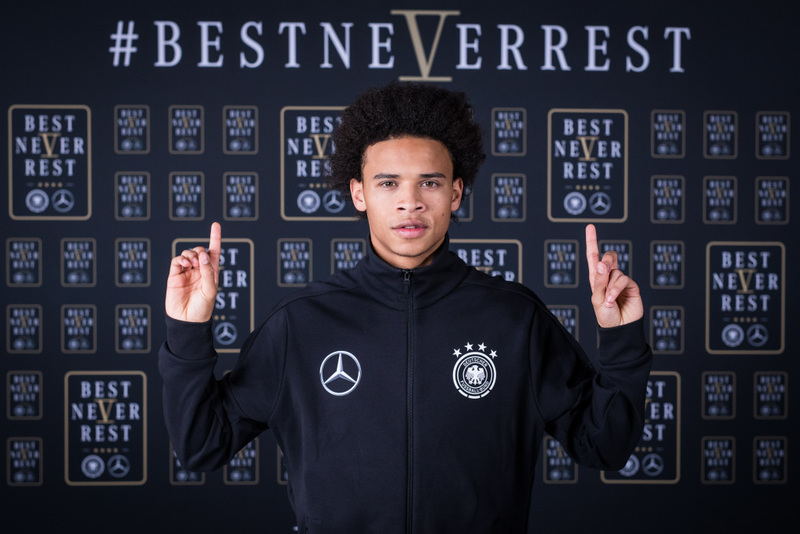 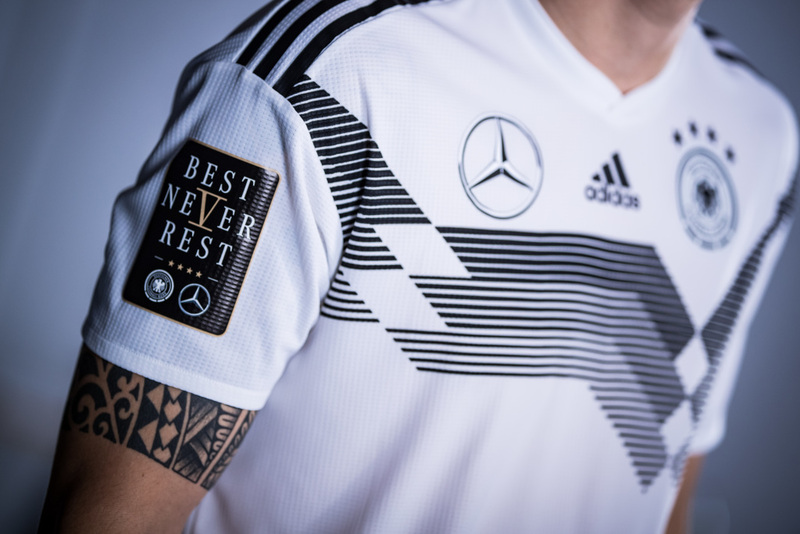 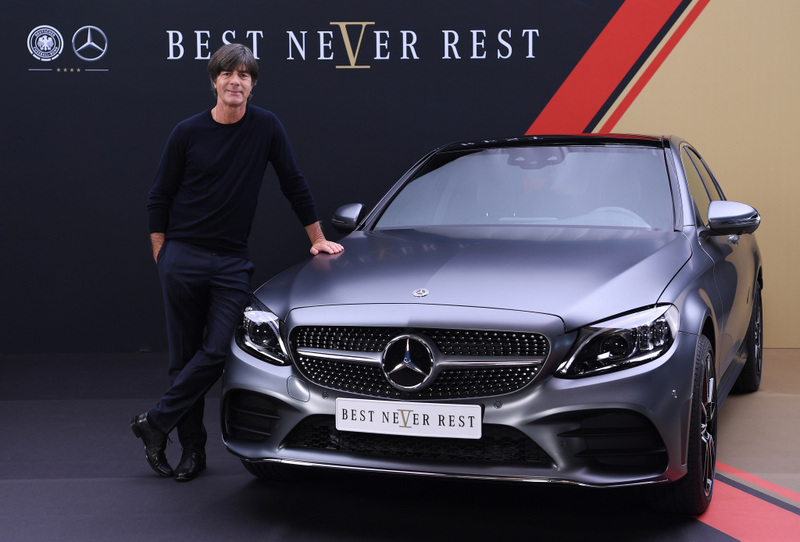 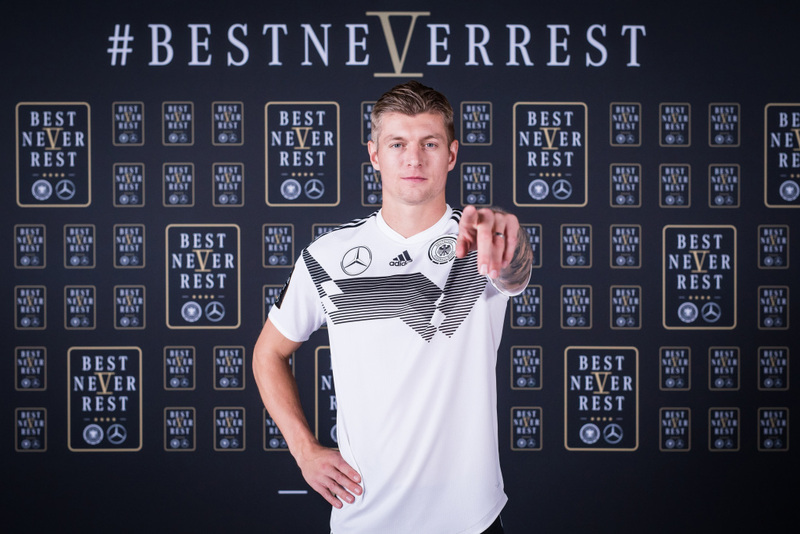 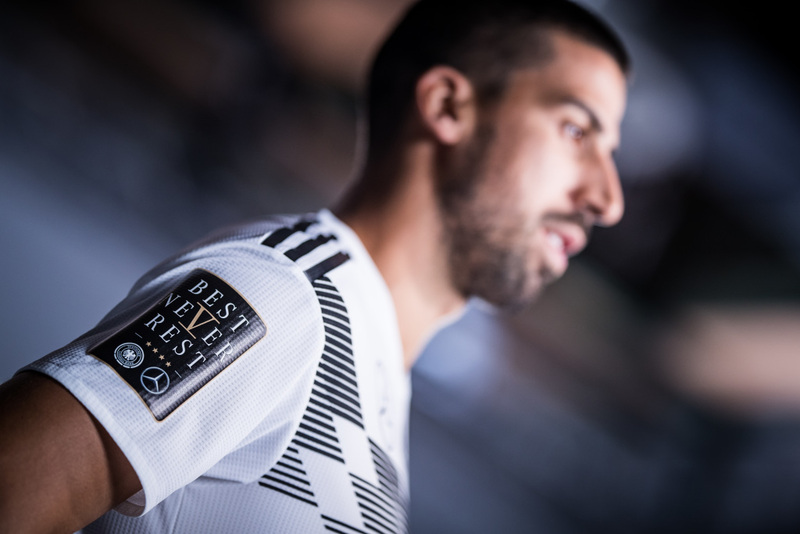 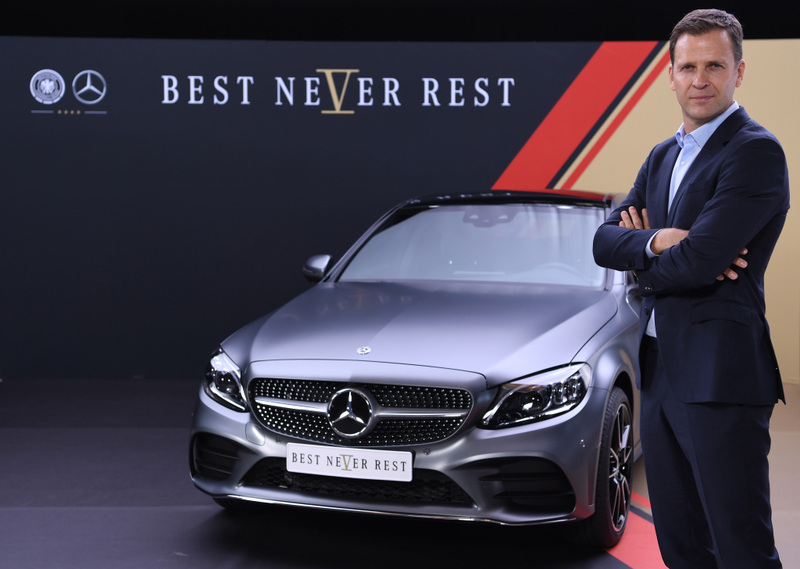 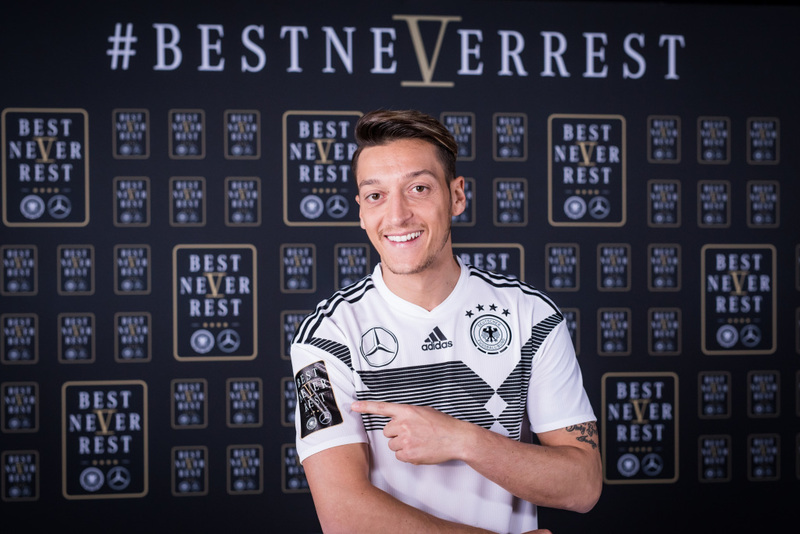 Permanently striving to reinvent is a trait that bonds Mercedes-Benz with the German national football team. 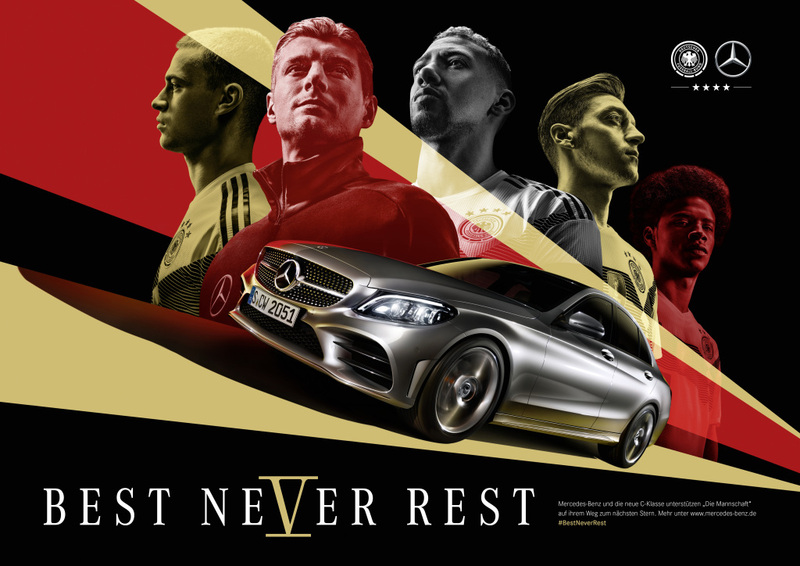 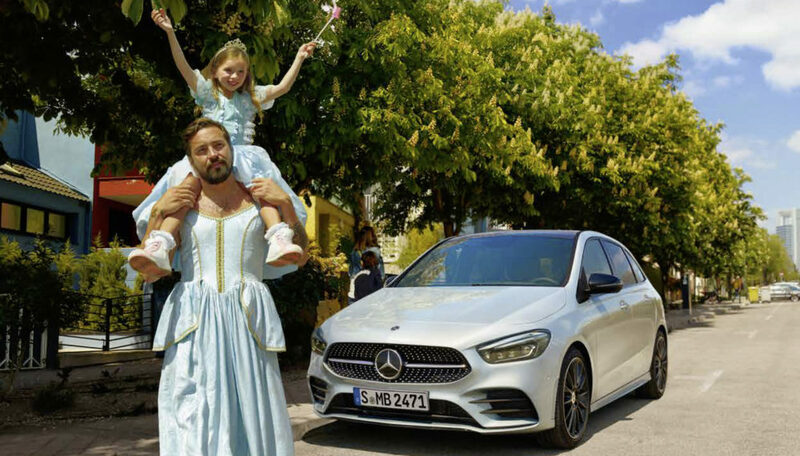 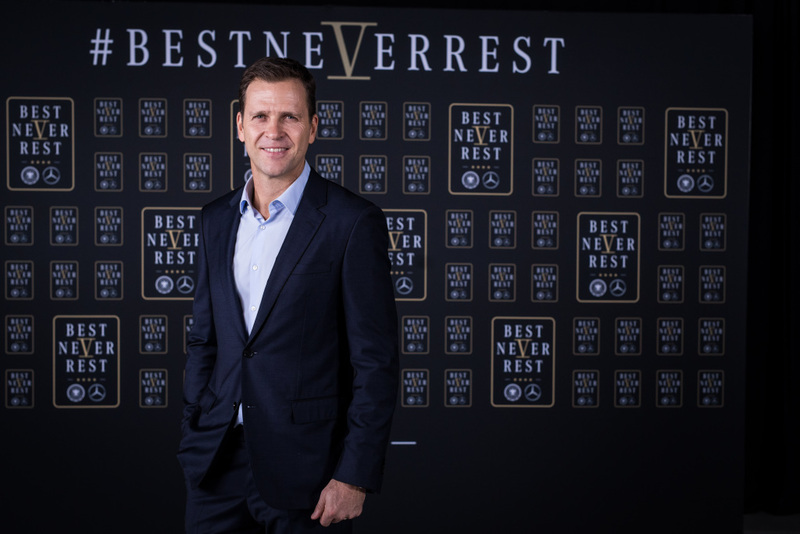 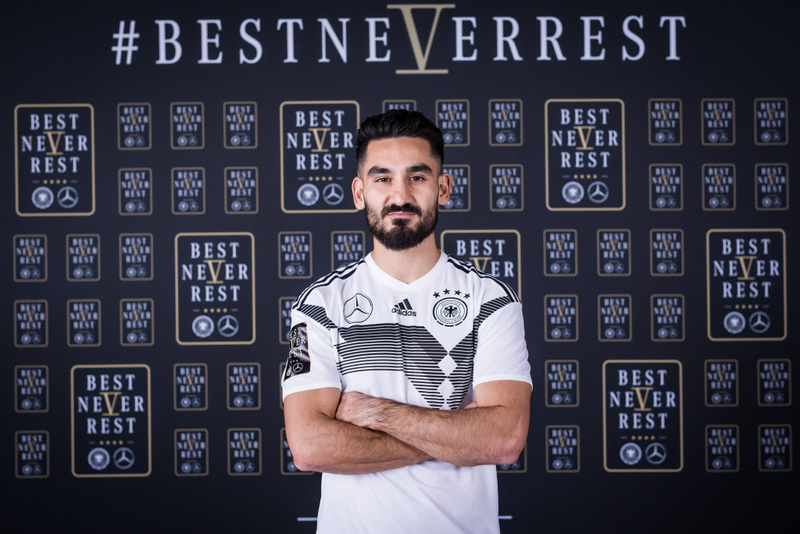 The “Best Never Rest” campaign which Mercedes-Benz is initiating for the football World Cup in Russia puts this in a nutshell. 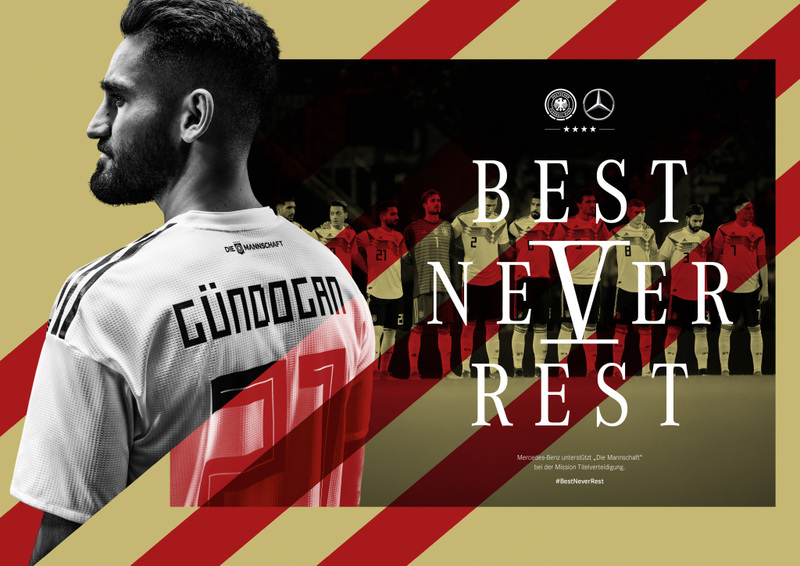 It is getting under way on social media and in stadium communications, and the motifs will then be shown via further communication channels. 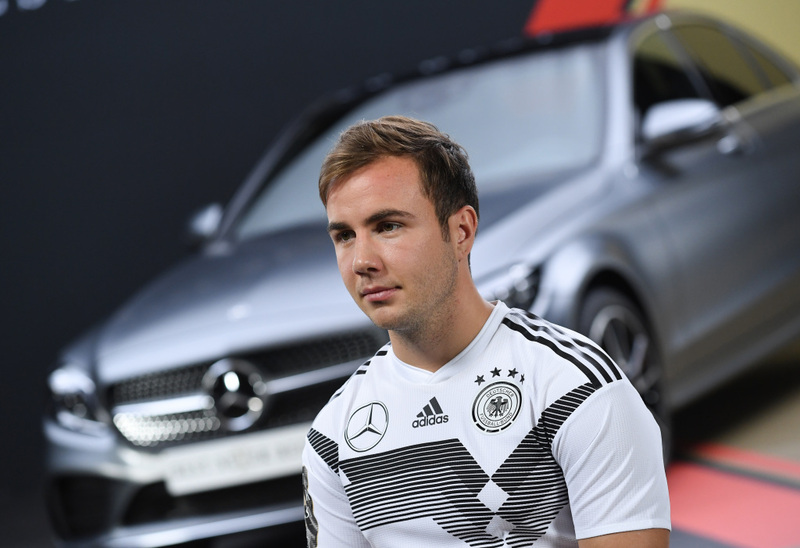 As well as the team itself, the stars of the World Cup campaign are the new C-Class models from Mercedes-Benz. 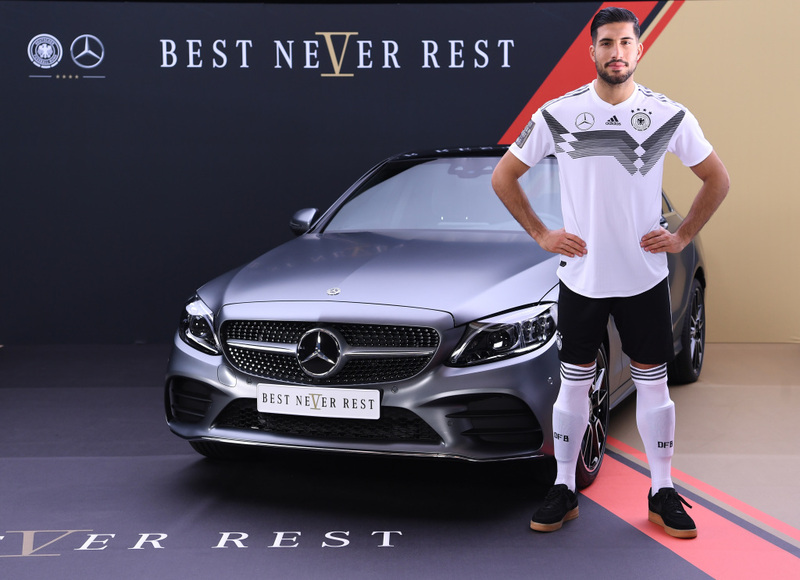 Emre Can (Germany) at the Mercedes-Benz C-class. 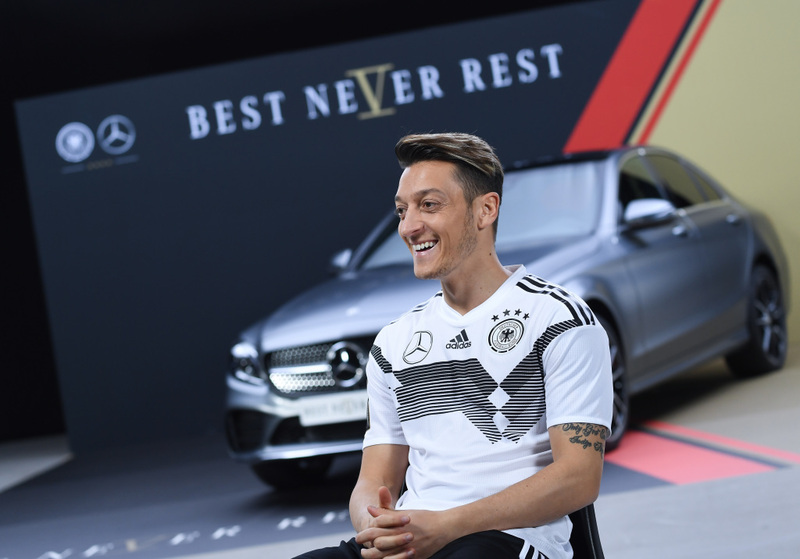 Mesut Özil (Germany) at the Mercedes-Benz C-class.